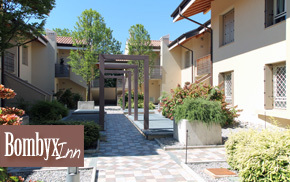 Located in a comfortable, relaxing and clean location, the B&B Bombyx Inn is near the Orio al Serio airport, close to the Bergamo Trade Center and it's a short step from the inner city! 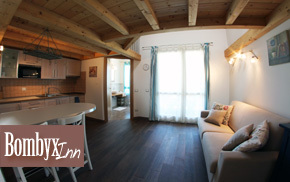 A XVII century farmstead gracefully refurbished; with swimming pool, billiard room and surrounded by a big garden. 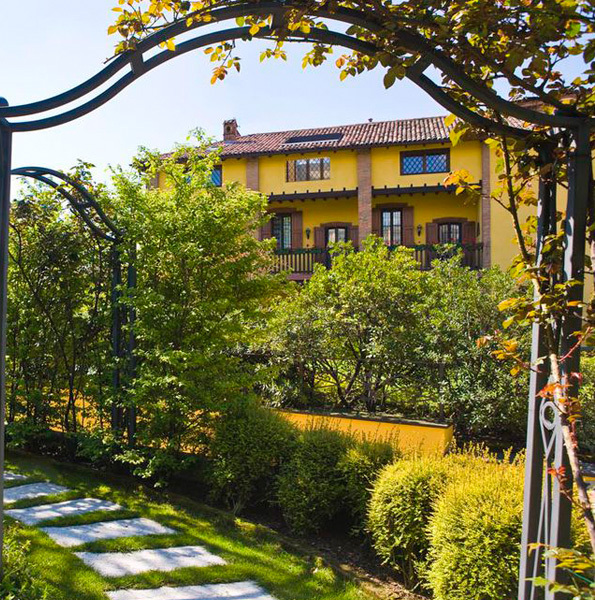 B&B Bombyx is waiting for you for an unforgettable stay! 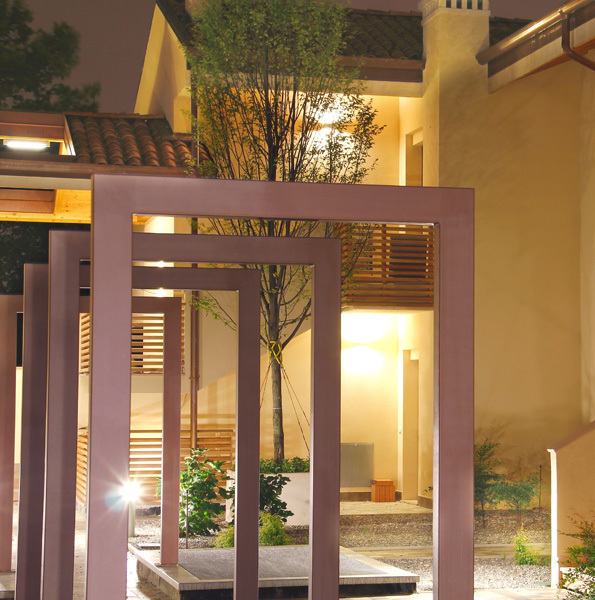 It's a short step from the inner city and from Bergamo Trade Center.